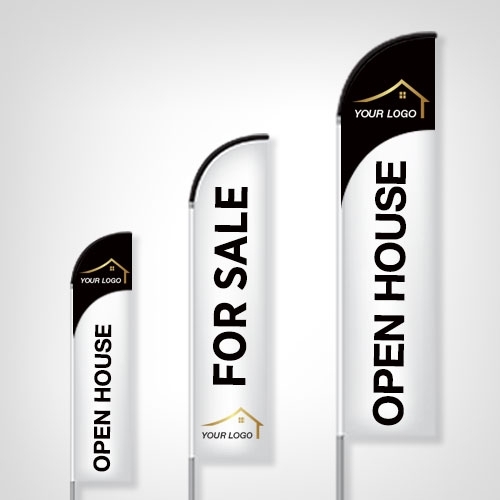 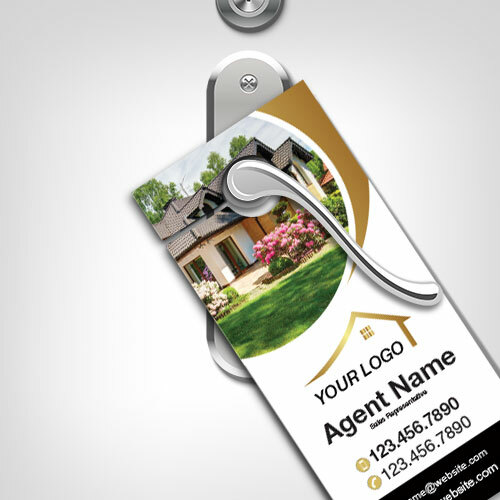 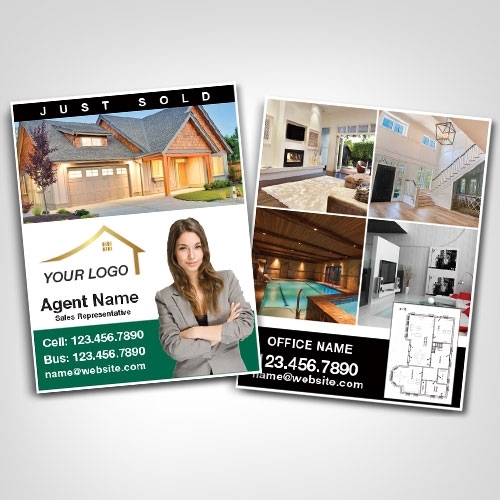 Door Hangers are an effective way for door-to-door advertisement. 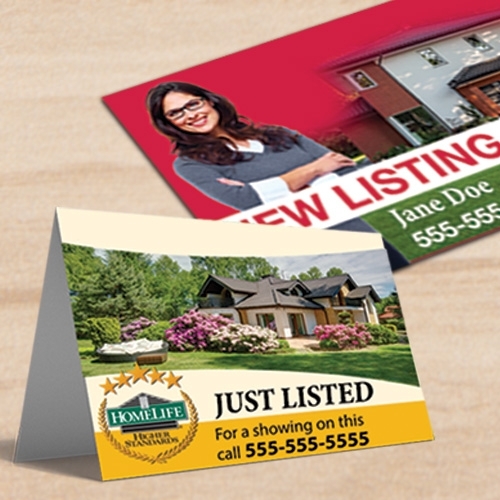 Compared to normal flyers, they don’t fly away or get stepped on. 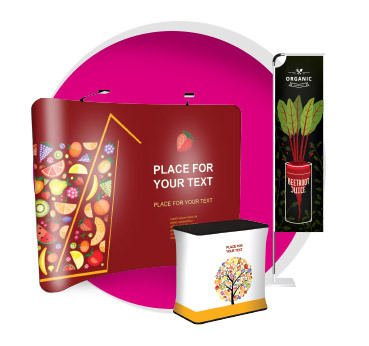 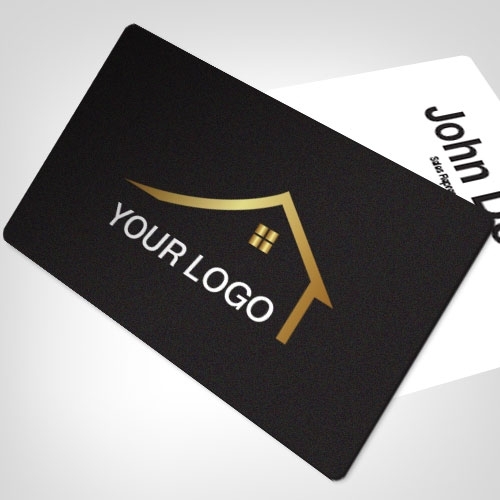 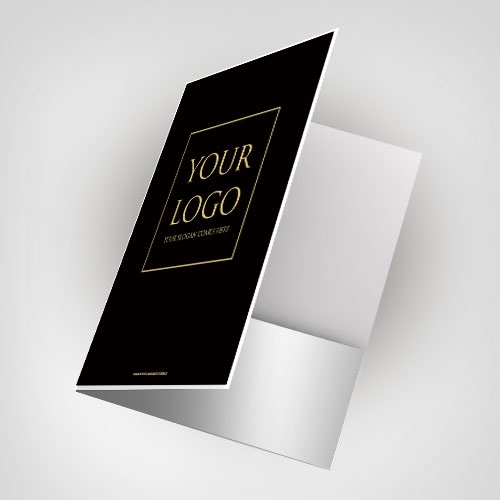 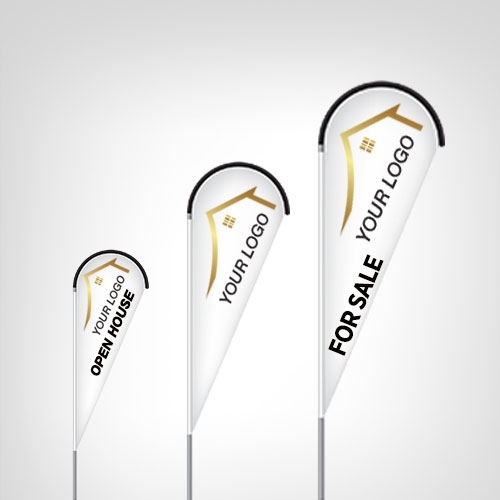 We print on high-quality cardstock and offer various finishes to increase the product’s attractiveness.